A pleasant surprise of a short week this week. Not enough gymming and a disastrous driving lesson on Thursday but apart from that, I've been focusing on relaxing a little as I've begun to feel a bit run-down lately. 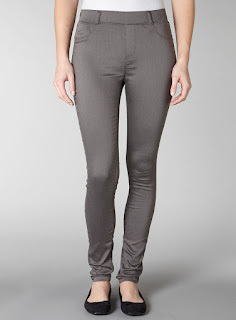 I have been wearing...These lovely jeggings from Dorothy Perkins. They come in every colour under the sun but I purchased the black and grey pairs. 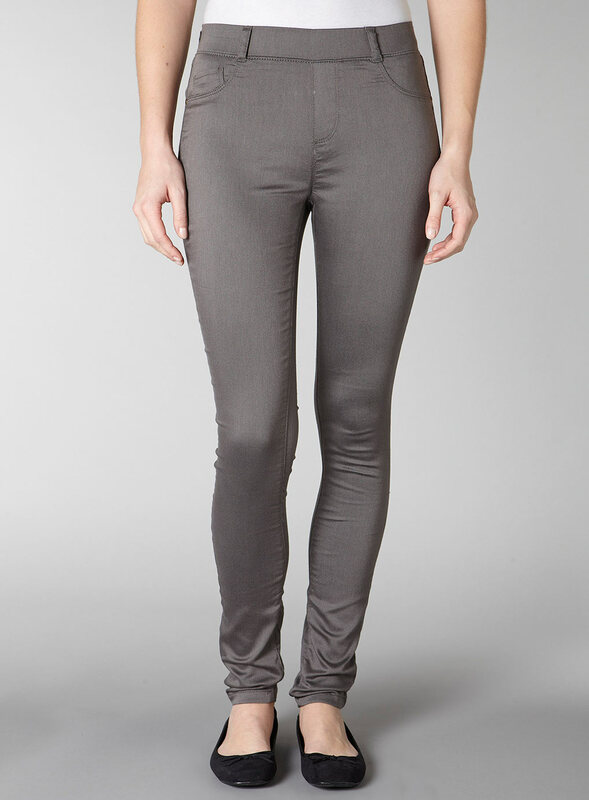 They are incredibly flattering and an absolute bargain at just £23, so pick up a pair today. 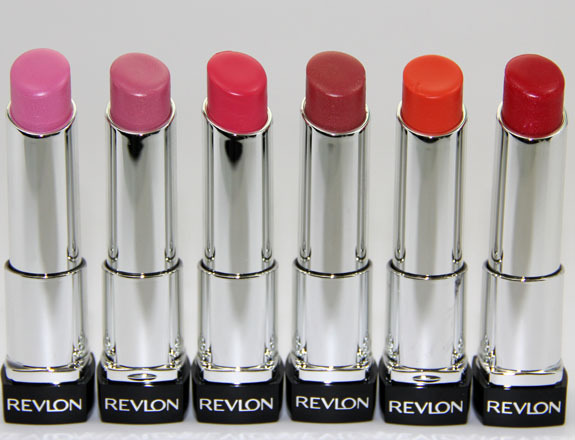 I have been buying...a lovely Revlon lip butter. 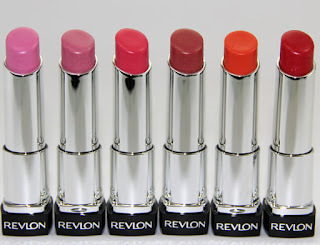 I first spotted these in this week's Company magazine and was due a new lip balm so decided I must try it! I grabbed mine in the Peach Parfait shade which goes on as a lovely shimmery pink. More importantly, the butter is very moisturising and keeps my lips soft whilst also injecting some colour. 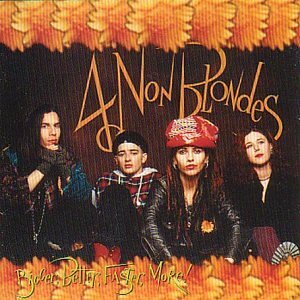 I have been listening to...What's Up by The 4 Non-Blondes. This song was featured in one of the auditions for The Voice (yes, I'm still watching it- and enjoying it actually! Ouch!) and I'd completely forgotten just how brilliant it is. A really powerful nineties hit with a front woman with serious attitude- how refreshing! Keep an eye out for her style in the video too- a little outlandish but brilliant- making me want lace-up boots all over again. 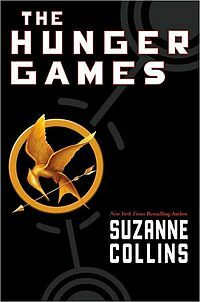 I have been reading...The Hunger Games. Yes, quite predictably I began reading it on Liam's Kindle after seeing it at the cinema. So far, I am only a quarter of the way in but I am really enjoying it- a lot more detail than they could have squeezed into the film. I know a lot of people are making their way through the books now. I just hope the rest of the trilogy read as well as this one. Wishing you all a very lazy Sunday afternoon.